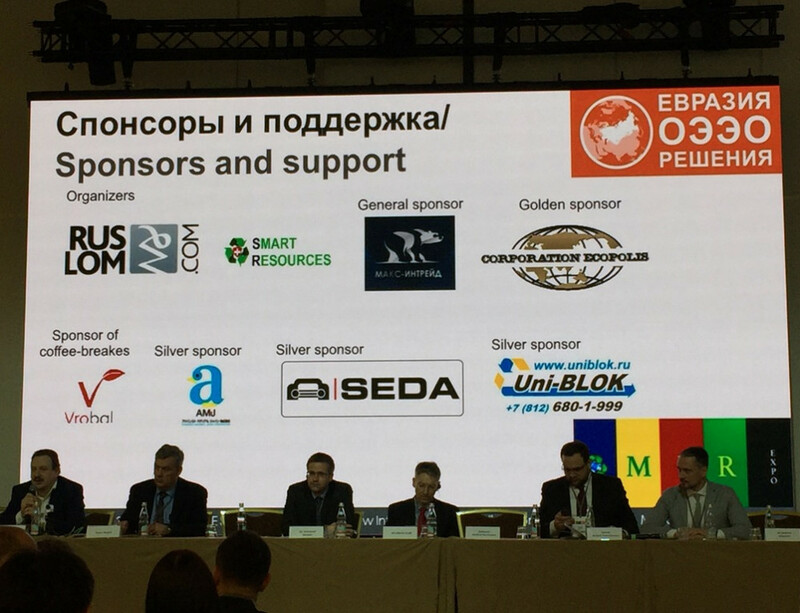 Every two years, IFAT Eurasia opens its doors to those interested in the environmental industry in and around Turkey. 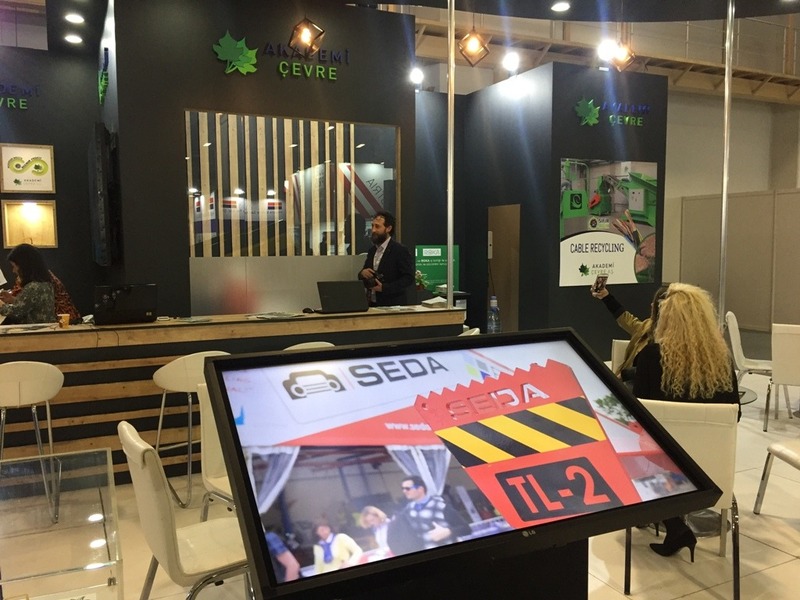 SEDA participated this year with Akademi Çevre A.Ş., operator of Turkey’s largest integrated waste management facility. 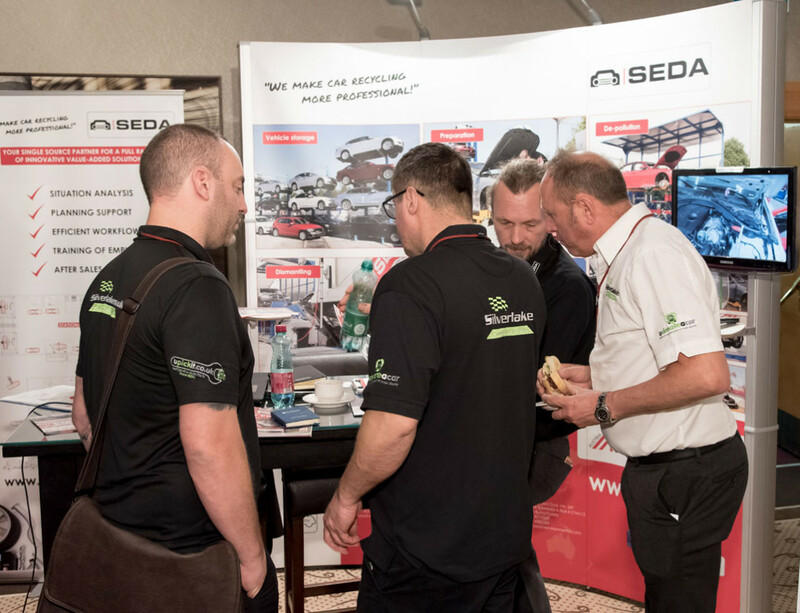 SEDA was the major player in the end-of-life vehicle recycling industry of the event. 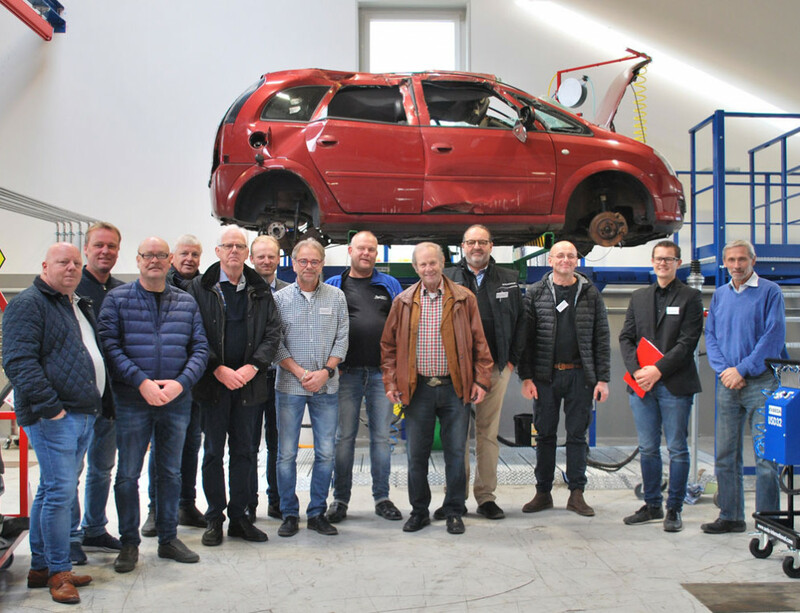 Together with his client, Ramiz Ilter, CEO of SEDA Turkey, presented to interested visitors how to realize a drainage and dismantling process. Extensive information was also offered on the procedure and handling of ELV recycling. 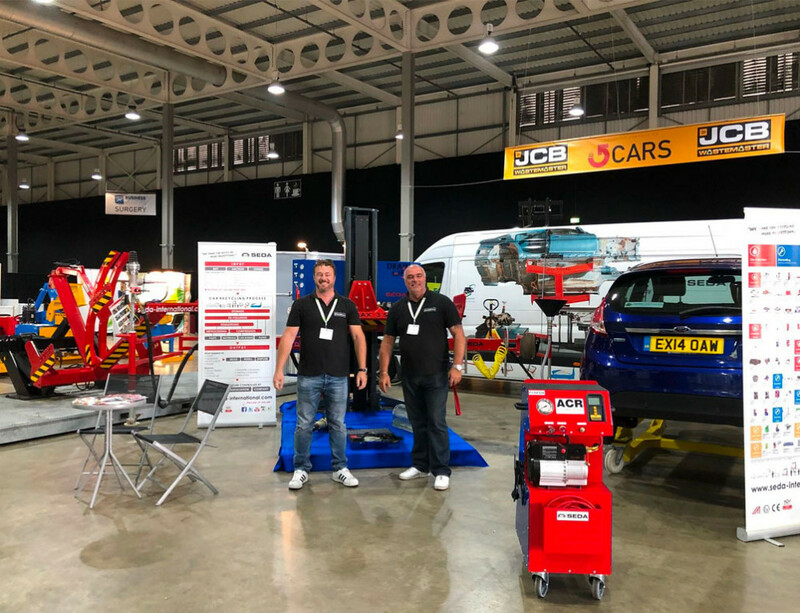 The fair took place in the halls of the IFM – Istanbul Convention Center from the 28th to the 30th of March 2019 and was visited by about 10,500 interested parties in the industry. 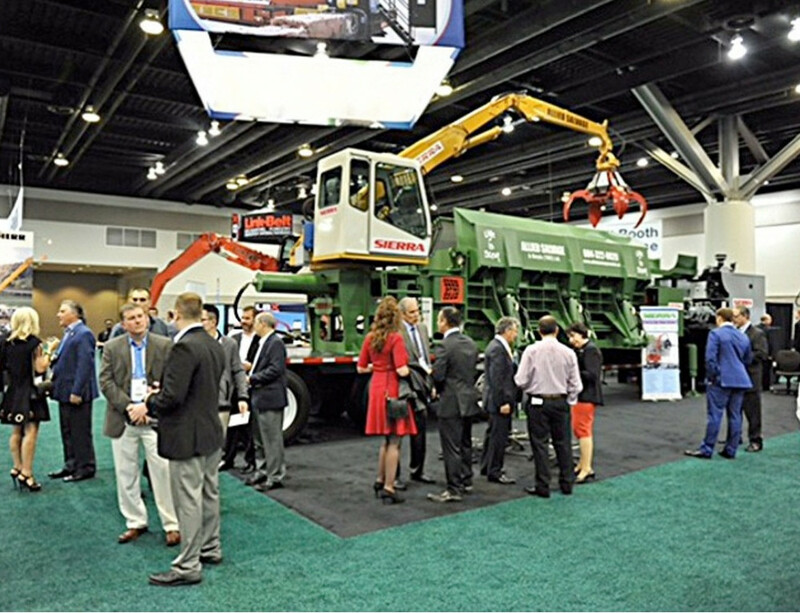 The exhibitors of IFAT Eurasia 2019 was 215 companies from around 20 countries.